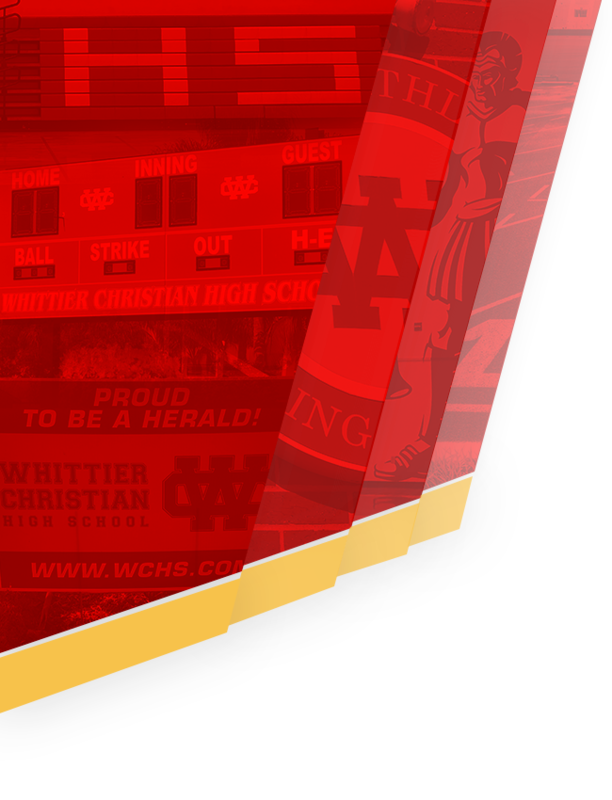 The Lady Heralds’ stifling defense carried them to their 20th win Tuesday evening. 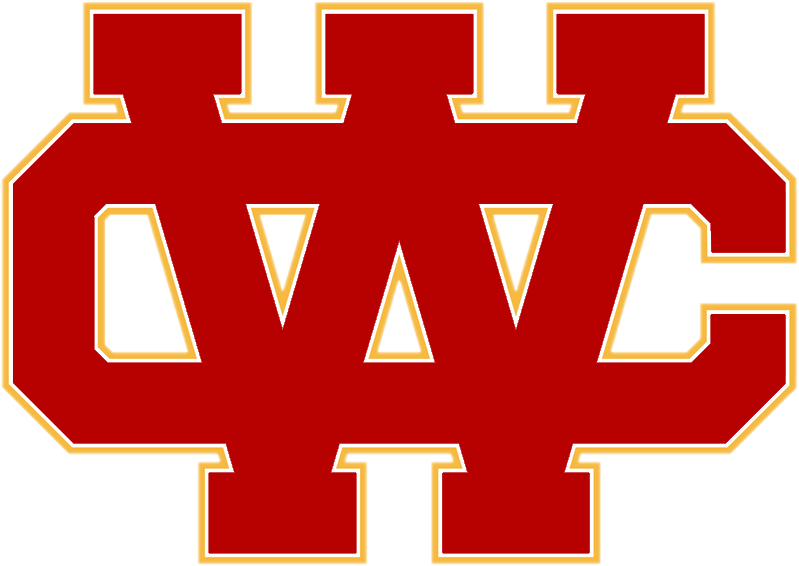 This was an important road victory to keep WCHS in first place in the Olympic League (4-1). Junior Amaya Norris led the defensive effort by limiting penetration into the key, and the team had 17 steals. Skylar Sherfey and Joleen Corona tied at four steals apiece. Aidan Sherfey led the team in scoring with 17 points, going 7/11 from the field. Joleen Corona had 16 points and went 5/6 at the free throw line. Jamee Joseph had 10 rebounds. 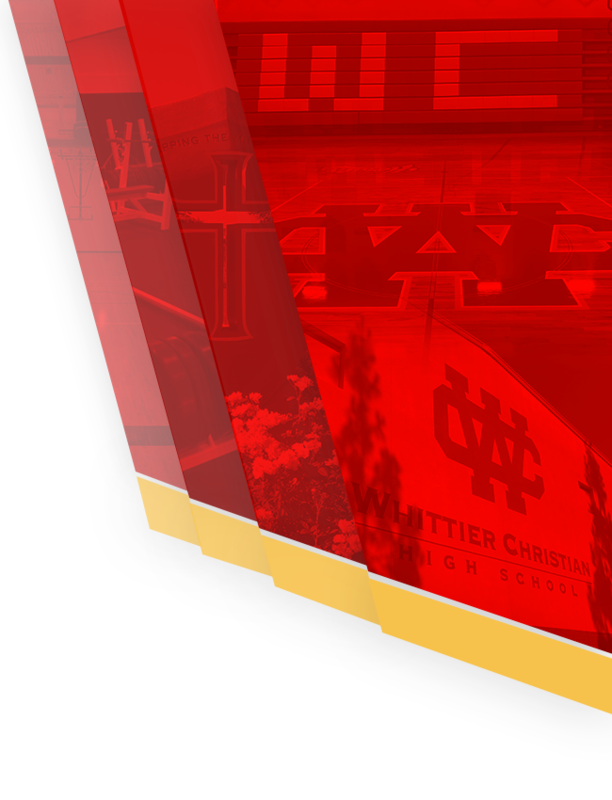 The Lady Heralds have another important league game on the road against Maranatha this Friday at 5:30.